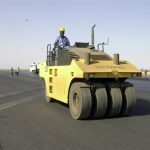 client: Petrodar Operating Co contract vlaue: 13.6 million US $ Location: Upper Nile State Duration: 20 Months Description Total Length of Road is 160 km . The works were carried by HPSICS include the Survey works , earth works , R.c.c Bridges & Drainage structures. Out site laboratory crried out all required tests. 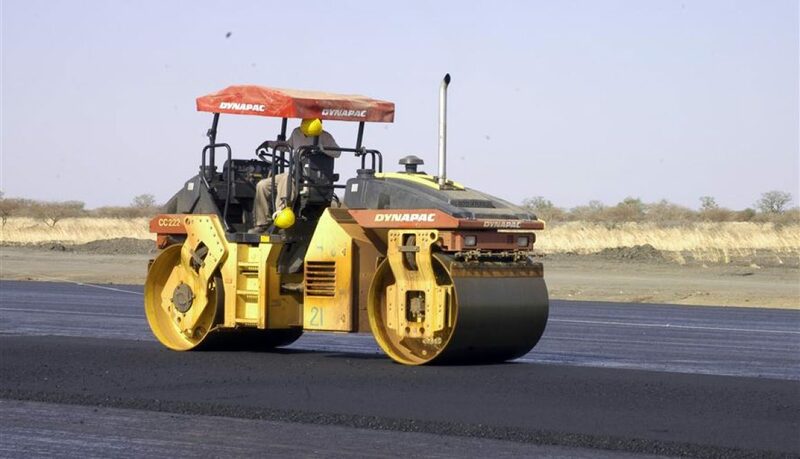 client: Merwe Dam Implementation Unit contract vlaue: 23 million US $ Location: Merwe Duration: – Description Construction of Merwe Atbra Road Total Length 73.5km, poroject consists of Asphalt , base , sub base &drainage structure. client: Merwe Dam Implementation Unit contract vlaue: 71,147,417.85 US $ Location: Karima Duration: 34 Months Description Engineering & Construction of Karima Nawa Road, the total length of the road is 180km, the work included earthwork, sub-base, base, asphalt & drainage structures.  Kurmuk – yabus Road, Salli – Kielle Road Dereng – Bullen Road.